FLO PIRKE - as-usuals Webseite! 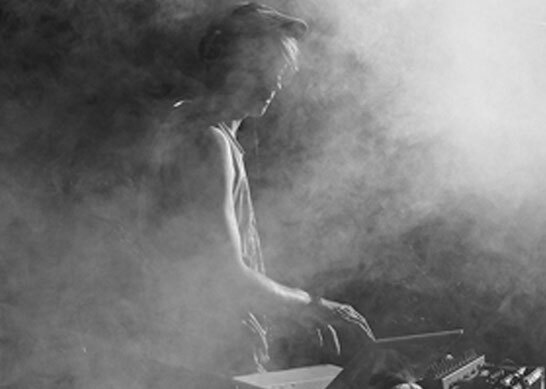 Flo Pirke is certainly one of Berlin´s upcoming forward-thinking sound designers. Fresh and impartial, he develops deeply based groove tunes in his home studio, which are released on labels like Klangwild Records. Always on the search for undiscovered music, he plays all around Berlin´s underground scene and as part of the „as usual“-crew he has a residency at their weekly Thursday event in Crack Bellmer. as usual.music / Zoned Rec.